Take care of your home this summer. Part of being a homeowner is making sure that you keep your home in good condition. Luckily, there are several steps that you can take to keep your home in tip-top shape. Here are some of the home maintenance tasks that you should stay on top of this summer. You should conduct a routine roof and gutter inspection at least once every season. 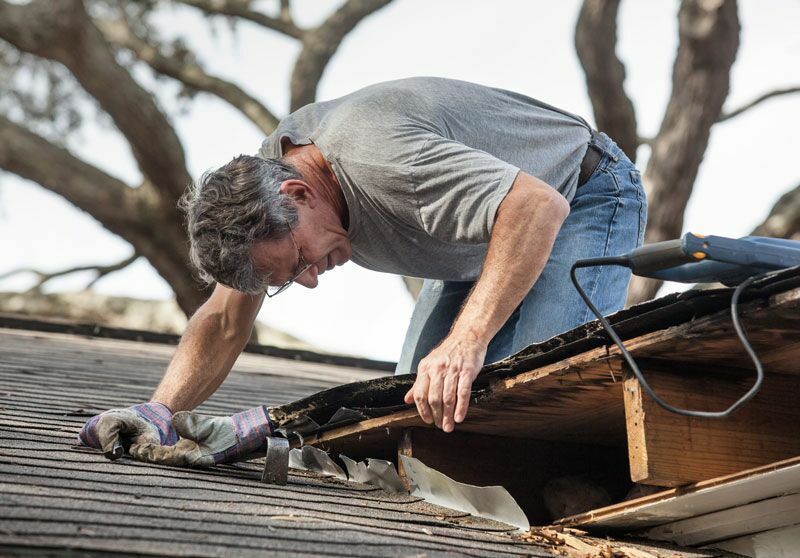 During summer, it’s especially important to look for any damages your roof might have sustained during the rainy spring months. If you do notice any issues, make sure get them repaired right away before the variable weather conditions of autumn set in. Additionally, you should also take this opportunity to clean out your gutters. Clear away any leaves, twigs, and other debris that have accumulated in your home gutters to ensure that they do not become clogged during an unexpected summer storm. Most homeowners cannot imagine surviving the hot days of summer without the aid of their air conditioner. This is why you should get your home’s HVAC system professionally checked and serviced to ensure that it is in good shape. Once you are assured of your system’s condition, you should take other steps to maintain it. For instance, replacing your home’s air filters and cleaning the areas surrounding your outdoor air conditioning unit are great ways to ensure that you stay cool all summer long. Finally, your yard might require a little more attention during the warm summer months. In some places, the weather conditions mean that you will experience accelerated plant growth. This, in turn, means that you will have to spend more time weeding, trimming, and mowing this summer. However, higher temperatures might also mean that you will have to spend more time clearing away dead, dry brush from your property. Not only will keeping up with routine yard work boost your home’s curb appeal, but it has other benefits as well. If you live in an area prone to wildfire, taking care of your yard can reduce the chances of fire spreading across your property. These are some of the home maintenance tasks that you should stay up to date with this summer. Want another way to take care of your home? Then make sure you have the proper homeowners insurance protections in place. For assistance with your coverage needs, contact the experts at The Schwab Agency in Colleyville, Texas. We are ready to get you the coverage that you need today.